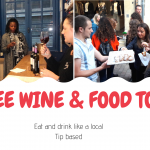 Would you like to join our Free Walking Tour in Bordeaux ? We are easy to find out. Our guide has always a green umbrella. The meeting point depends on the tour. 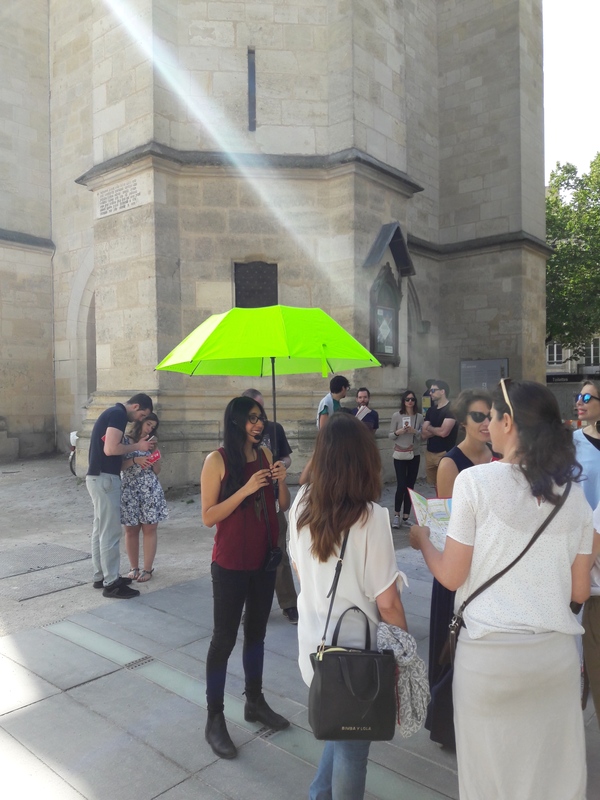 If you want to join the Free Ghost Walking Tour, the meeting point is Place Lafargue. The guide will wait for you in the middle of the square. It is a pretty small square surrounded by bars and restaurants. To get there you can also take the Tram A, stop “Rue Saint Catherine” . We are usually to guides as we split the group in 2. The english walking tour and the spanish walking tour.